Providing best of all products with cheap rate. Shaving Gel is the new-generation shaving product, offering the best shaving experience. Formulated as per the industry quality standards, our Shaving Gel is ensured of no side effects. 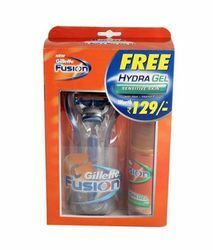 The company is known as the prominent Shaving Gel Manufacturer and Supplier in India. Our Shaving Gel is high on demand for its perfect shaving and lesser aerosol content. 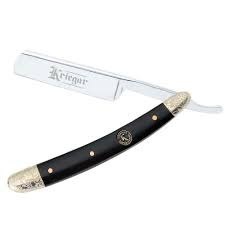 - Now enjoy a refreshing shave without worrying about damaging your skin. The Aquatec seal ensures a comfortable dry shave and a refreshing wet shave. Use it wet with shaving gel or foam for enhanced skin comfort. The range of shaving brushes available with us is appreciated amongst our clients for user-friendly design, easy-to-grip handle and soft yet, stiff bristles. The bristles are made using nylon while, the the handle is manufactured using acrylic handle. Rendering smooth shave, these shaving brushes are offered to the clients in attractive blister packs.